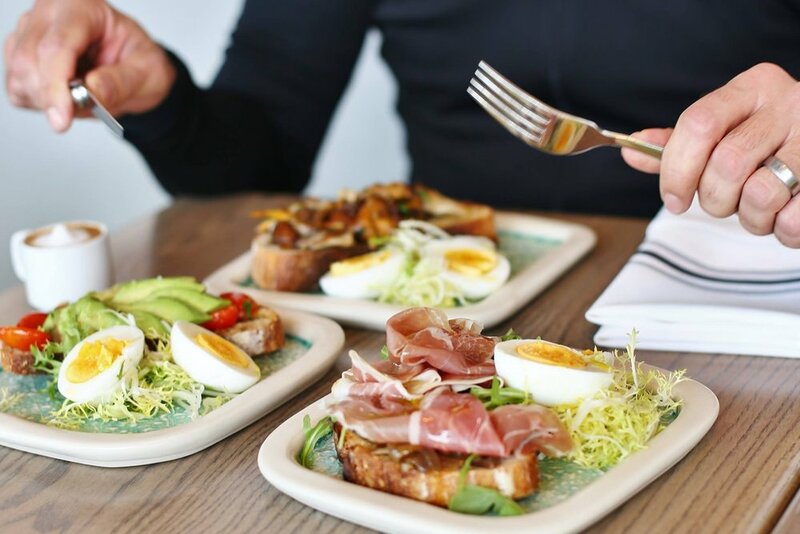 When a growing group of cyclists routinely met at Cassis Bistro, owner and avid cyclist Gilles Brassart (owner of Cassis Bistro, Suzette Bistro and Le Petit Boeuf) saw the need to create Vélo Café, a space dedicated to their lifestyle and sense of community. 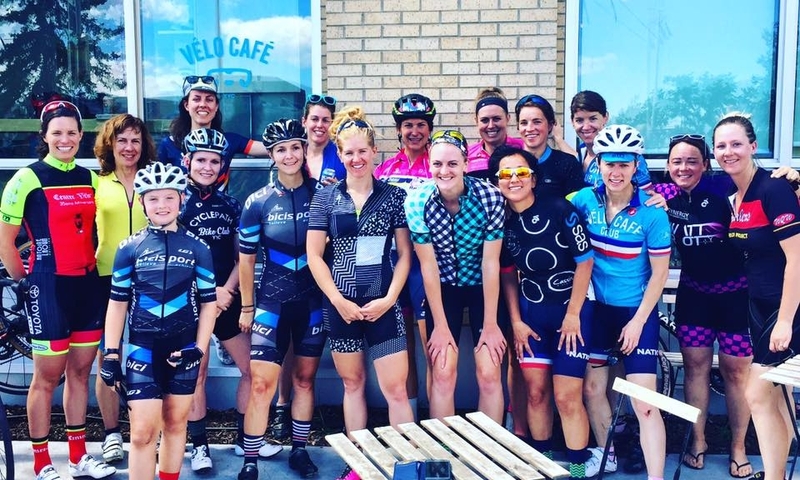 Velo Café is one of Calgary’s first true cycling cafes, a cozy meeting place for cyclists to chat with other enthusiasts, sip on great coffee, eat healthful café fare and watch live cycling events together. Vélo Café is proud to be a part of VeloGuide, an application that connects the travelling cyclist to a Guide and a bike across the globe. Join the VeloGuide nation and register for your free account today! OR Register for a FREE account today, and use the VeloGuide app to book your next cycling experience! 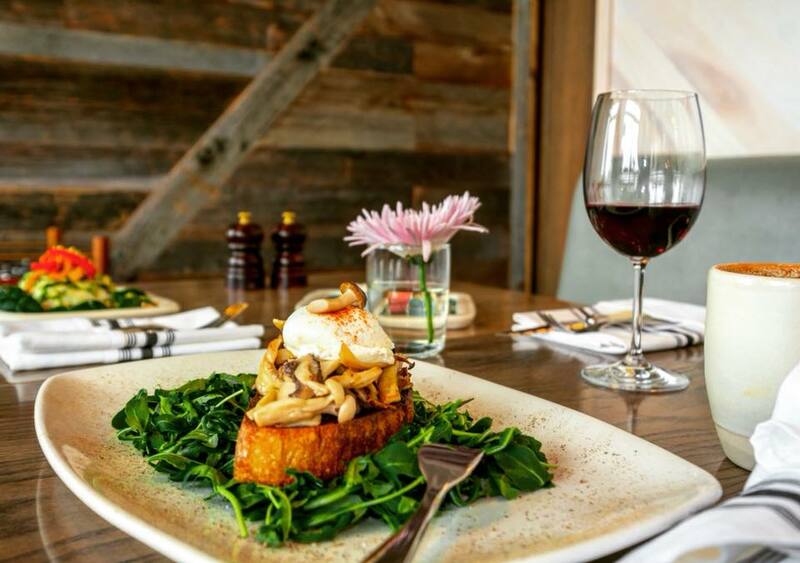 We believe that great food does not have to be complicated. Trends will come and they will go. 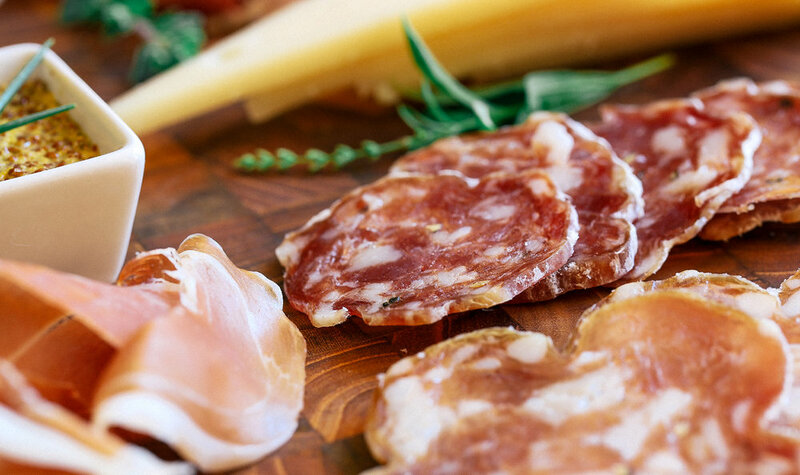 Sometimes it truly comes down to simple things - a healthy selection of charcuterie, a tasty bottle of wine, and some good friends with who you can share these times and memories. .